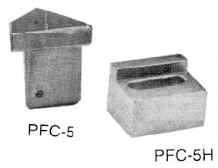 J.P. Self and Associates, Inc. supplies auger teeth and auger pockets from Kennametal, Jiffy Products, Hensley, and Pengo at very competitive prices. We have 44 years of experience in the drilling industry and are sure we can help you with your teeth requirements. Presented to J.P. Self & Associates, Inc.
growth and dedication in the Drilling Industry. 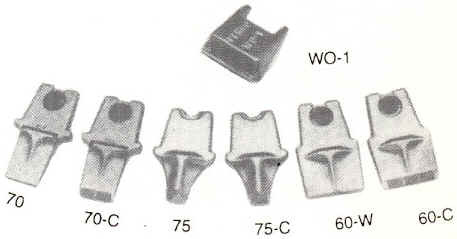 Jiffy products manufactures quick-change points and weld-on pockets for earth augers. 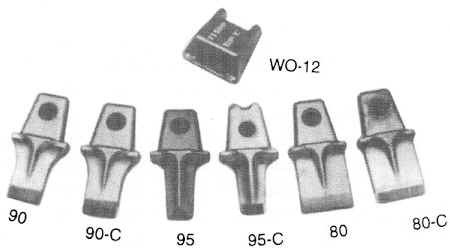 Also Kelly boxes and stingers. 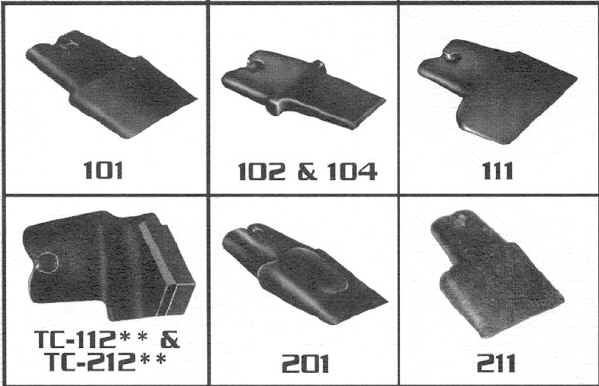 Pengo manufactures forged teeth and accessories for construction equipment. We can quote the full line of Pengo products. We can quote the full line of Hensley products. For trenching, sawing, augering, and tunnel boring in soft to hard rock and concrete. 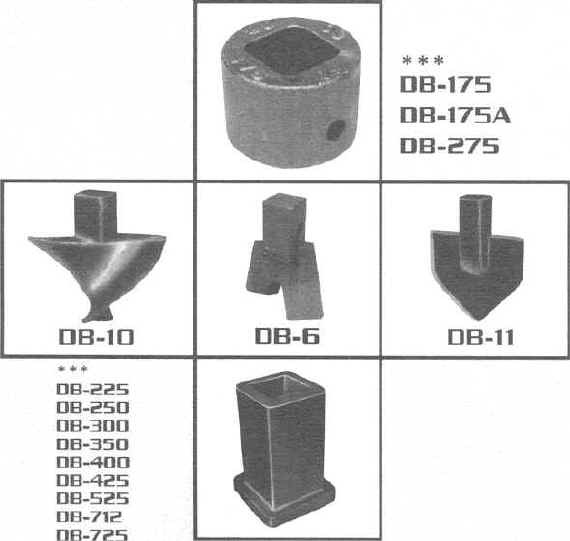 Carbide tip (3/8" diameter) and steel nose design provide strength and long tool life. Heavy duty design for trenching, sawing, augering, and tunnel boring in extremely hard rock and concrete. 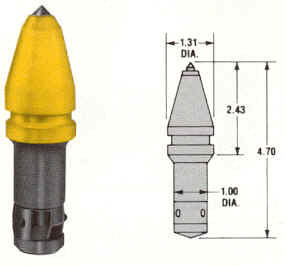 Carbide tip (1/2" diameter) and provides long tool life. For most cutting applications. Especially good in soft to medium-hard material. 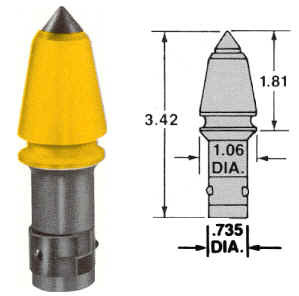 Carbide tip (5/16" diameter) provides fast penetration. Heavy duty design. For trenching, augering, and sawing in extremely hard rock and concrete. 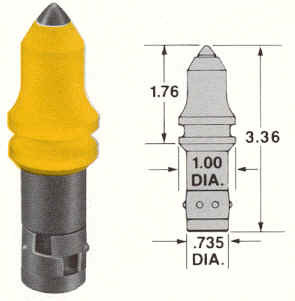 Carbide tip (1/2" diameter) provides long tool life. Hensley, a well established name in the drilling business. We can provide all Hensley products.